Signed ro. mount in orange crayon & signed and dated vo. mount in ink. Inscription: Titled & inscr. vo. 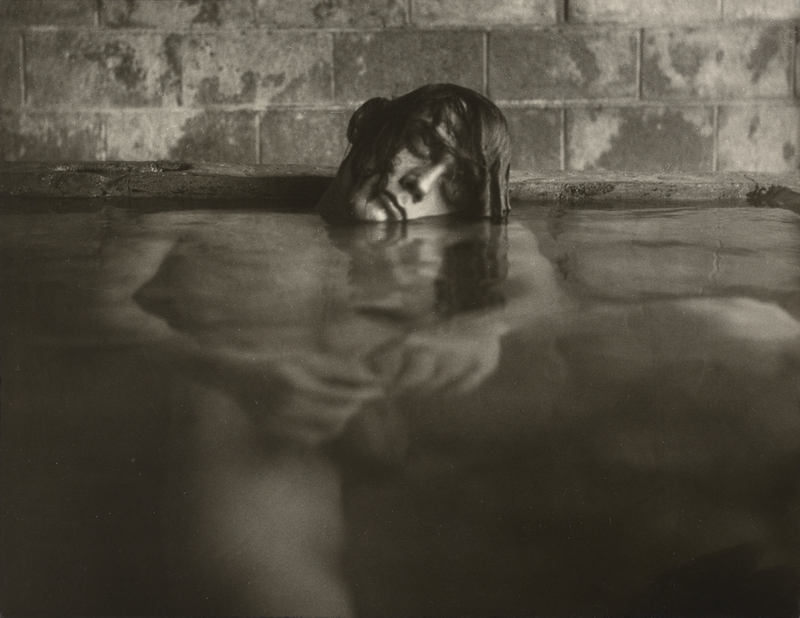 mount in graphite : "Big Sur Mineral Baths, Big Sur Calif. 1967, E.Teske". Teske, Edmund. Images from Within: The Photographs of Edmund Teske (Carmel, Calif.: Friends of Photography, 1980).